Finding a storage lot for sale at 384 Eastern Valley Way is rare so the listing of a 19m2 leased storage lot is an opportunity to get into this development. 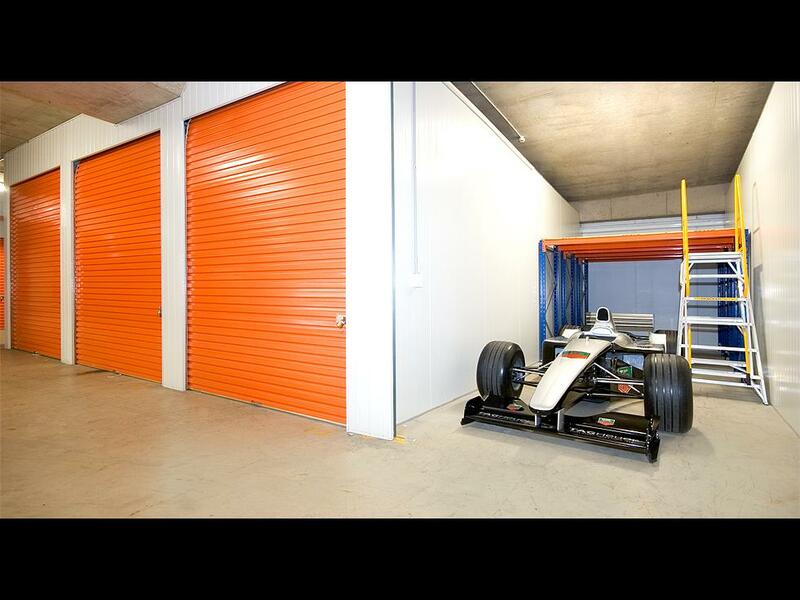 This storage lot includes a mezzanine shelf and is leased for 2 years. With 24 hour access, drive to the door convenience these alarmed spaces could be a great way to de-clutter and find your own space again. Call Karen Kennedy NOW to book a viewing 9417 4888.